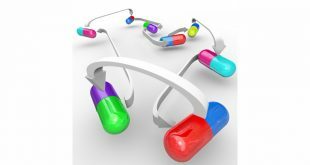 The Pharmaceutical Society of Australia (PSA) has released the Pharmacists in 2023 Discussion Paper. Its aim is to “unlock opportunities that realise pharmacists’ full potential to address the health needs of all Australians”. PSA National President Dr Shane Jackson released the Discussion Paper at PSA’s flagship yearly conference PSA18, which was officially opened by the Minister for Health Greg Hunt MP this morning. 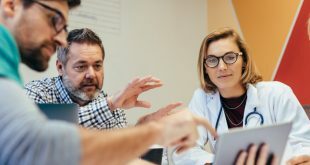 “Pharmacists in 2023 will empower the pharmacy workforce across health care, ensuring pharmacists are embedded wherever medicines are used, equipped with skills and opportunities to enhance community access to health services, and enabled through appropriate recognition and remuneration,” Dr Jackson said. Initially, the PSA says it envisaged a 10-year plan. But overwhelming feedback from members and the wider profession showed more urgent change is needed for pharmacists to retain their best and brightest – and be truly regarded as medicines experts. PSA says it has therefore committed to delivering “significant change for the profession within five years”. PSA Manager, Policy & Advocacy Belinda Wood says the Discussion Paper is based on feedback from pharmacists and consumers, as well as insights from international developments. “Pharmacists in 2023 highlights the need for pharmacists to transition to a consultation-based, patient-centric and collaborative model of care, where they take responsibility and accountability for medicines management,” Ms Wood said. “Our vision is for pharmacists to deliver services tailored to consumer need, at the right time, in the right setting and with the right skill set. By 2023, pharmacists will be more highly valued and their role optimised. 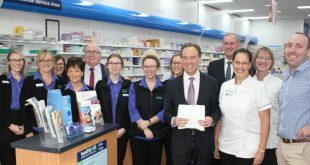 In his Opening Plenary speech delivered through video, Greg Hunt said he was “thrilled” to have developed the $600 million Pharmacy Trial Program through the 6CPA with PSA and the Pharmacy Guild. 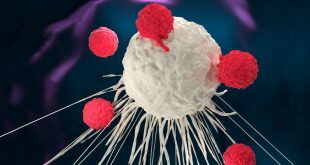 “This is helping patients, it’s helping the role of the pharmacist in primary care, and it’s helping the pharmacists themselves,’ Mr Hunt said. Mr Hunt thanked the PSA for its ongoing cooperation as the government develops more trials, such as the Health Care Homes extension. 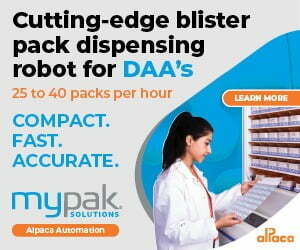 “We’re increasing the role of pharmacy as being a front line in cooperation and collaboration with our GPs and allied healthcare professionals,” he said. Mr Hunt said the government was focused on enabling pharmacists as primary carers through My Health Record, expecting at least 75-80 per cent of pharmacies to join by the end of 2018 to increase patient understanding of medications, improve compliance and avoid unnecessary hospitalisations. 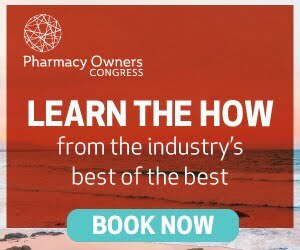 PSA says it’s seeking the views of members, the pharmacy profession, consumers and key stakeholders to inform the delivery of the ‘Pharmacists in 2023: Action Plan’ at the end of 2018. PSA invites submissions by Friday September 7 to pharmacistsin2023@psa.org.au.